It's Friday! The week is finally over. 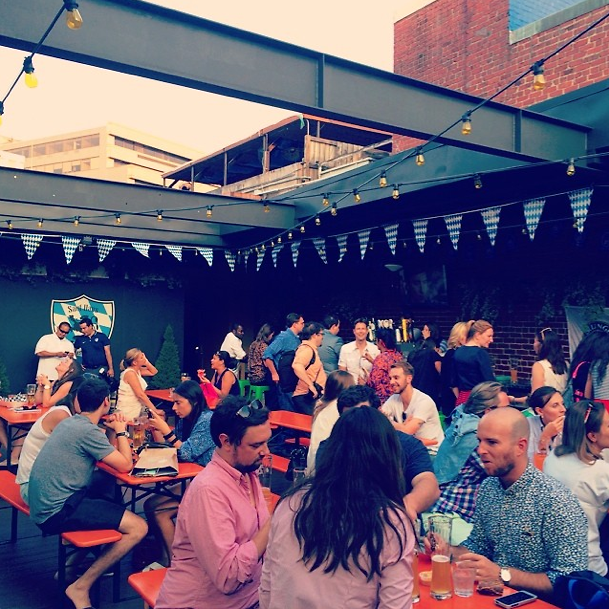 Time to check out our list of the best parties and events happening this weekend in DC! Don’t forget to check out our Calendar and follow us on Twitter!